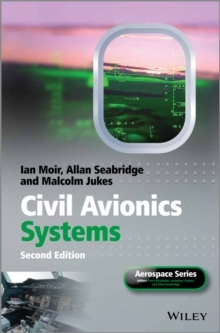 Providing a detailed examination of the issues that affect the long term health of aircrew, cabin crew and passengers, Air Travel and Health offers guidance to engineers designing aircraft in the difficult field of legislation and product liability. 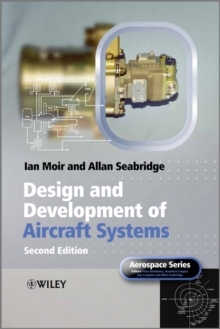 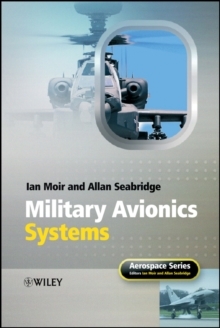 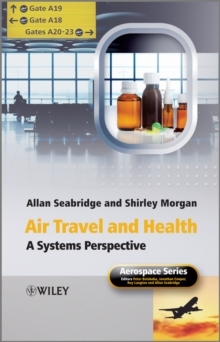 Examining the facts, anecdotes and myths associated with health and travel, Seabridge and Morgan draw balanced conclusions on which the aircraft operations and design communities can act to provide cost-effective solutions. 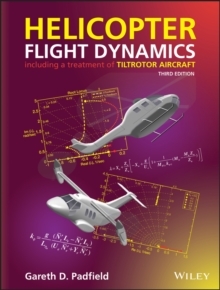 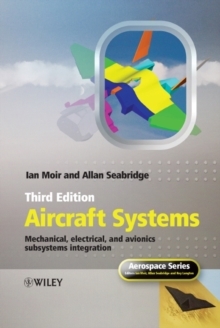 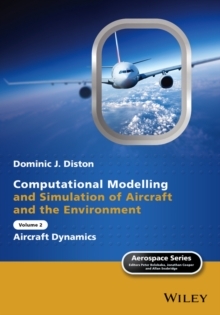 The authors present a useful reference for aircrew, regulatory authorities, engineers and managers within the aerospace industry, and medical and human factor specialists, as well as an informative resource for undergraduate and graduate students.